Has this ever happened to you? You’re crafting a social social media post. You’ve nailed the message you want to convey. You know that your post needs a photo to ensure maximum engagement, since photos increase Retweets by 35 percent, and Facebook posts with photos get both more Likes and more comments. In fact, you’ve already found the perfect image for your post. There’s just one problem: You don’t know if you’re actually allowed to use the photo, because you haven’t quite wrapped your head around photo copyright. You’re not alone. Some pretty big players have made mistakes when it comes to sourcing images and respecting photo copyright laws. You should listen to that little voice in your head telling you to check the image copyright rules carefully, as there can be serious consequences for getting this wrong. Here’s what you need to know before you share someone else’s image online. Copyright is a concept that protects all creative works. While it may be frustrating to navigate when trying to find images for your social media posts, keep in mind that it benefits you too. After all, the same copyright laws that protect photographers’ rights to their images protect your rights to all of the content you create and share online. The short version? If you created an original artistic or written work, you own it—even if you never registered it with a copyright office or other official body—and that ownership gives you exclusive rights to display and reproduce what you created. If you use a photo someone else created without their permission, you could very well be in breach of their image copyright—even if they posted it publicly to Twitter, Facebook, or any other social network. Fair use is an exception to copyright limits that allows copyrighted works to be used without permission for specific “transformative” purposes that serve the public good. Is it for commercial, non-profit, or educational use? Is the copyrighted work highly creative, or more fact-based? How does the use affect the potential market for the original work? Some common examples of fair use are parody and criticism (such as a movie or book review that quotes a line or two of dialogue). The truth is that simply using someone else’s photo in your social media post is unlikely to meet the guidelines for fair use. Creative Commons is a system that allows content creators to make their work available for certain purposes without requiring express permission. You may have seen Creative Commons (or CC) licenses on sites like Flickr, Wikipedia, or YouTube. There are several different Creative Commons licenses, ranging from quite restricted (you can use the image with attribution, but not for commercial purposes, and you can’t make derivatives) to wide open. To be safe, look for images with either an attribution-only or a Creative Commons Zero (CC0) License. If you use an image under this license, you still need to provide attribution. You can use images with this license for any purpose without attribution. When can you use someone else’s image? Simply put, you can use someone else’s image when they give you permission to do so. That doesn’t mean you have to call up the photographer every time you want to use an image. Creative Commons images are a great example—the licenses themselves indicate permission, so you don’t need to do any further legwork. Regramming photos from a branded hashtag or an Instagram contest is another example, as long as you follow the regram best practices, including giving credit where credit is due. 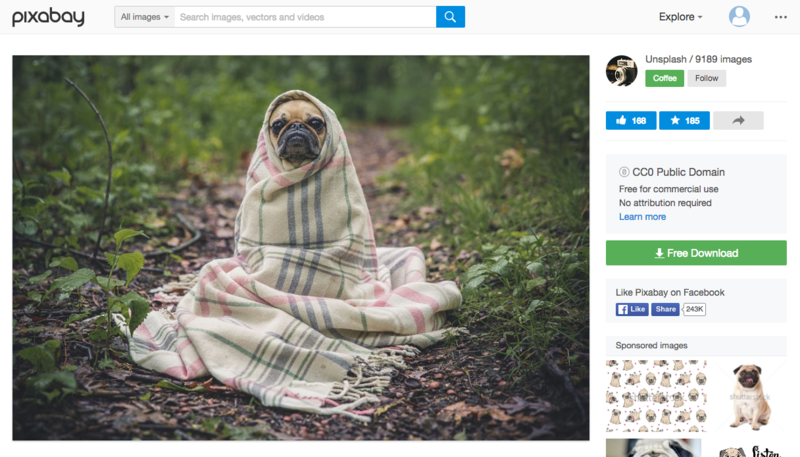 Stock photography sites are another great option. Sites like iStock provide huge libraries of photos appropriate for just about any purpose, with licensing fees based on the size of image and intended use. With the quality images and sheer volume of photos to choose from, a subscription to a quality stock photo site may be a good option for many businesses. Fortunately for those who don’t have a stock photography budget, there are also plenty of sites that offer free stock photography images. Some of these sites, like Gratisography, are created by photographers themselves, and offer a wide range of images, from the obviously useful to the curiously bizarre. 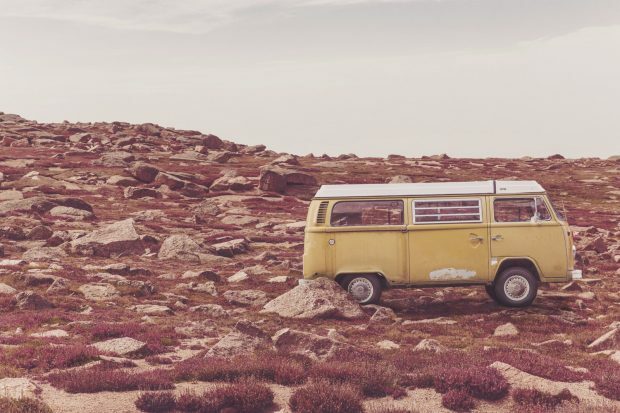 This photo would be a great fit for any post about wanderlust. Image via Gratisogrpahy. 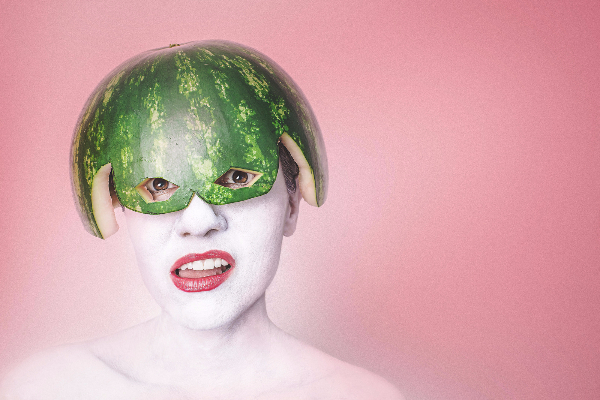 Just in case you ever need it, your watermelon head needs are covered, too. Image via Gratisography. 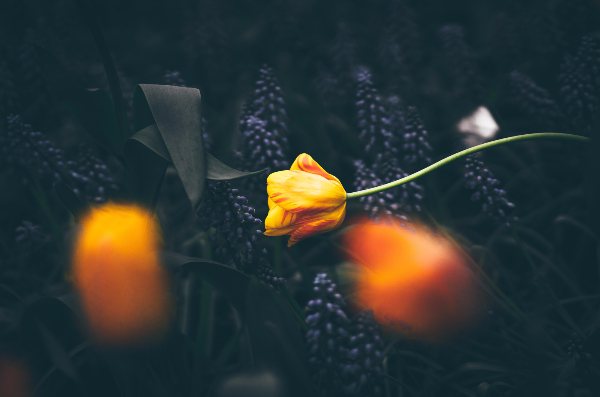 Others, like Unsplash, are collections of images licensed under Creative Commons Zero, meaning you can use them for any purpose without attribution. Even then, it’s a good idea to click through to check for the appropriate license on the page itself. The image license appears on the far right, just above the “Free Download” button. Image via Pixabay. 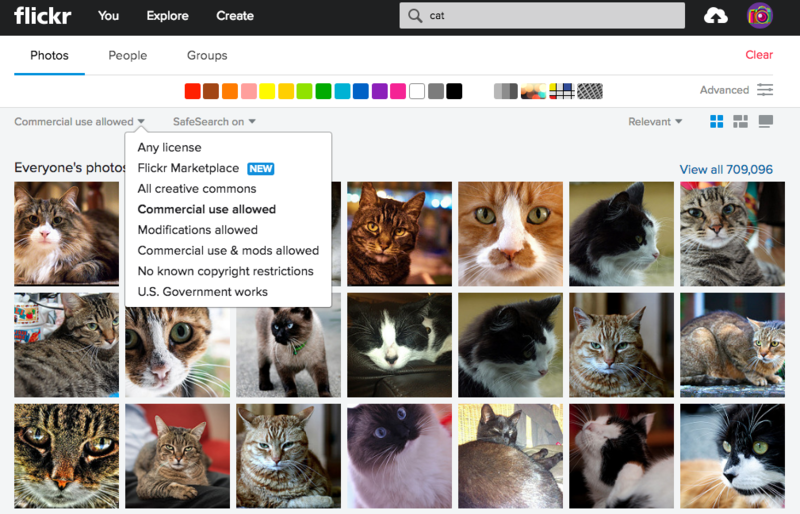 Flickr is another great site to check for Creative Commons images, but once again, you need to make sure you are searching only for images that allow your specific use. Just because a photo is on Flickr doesn’t mean you can use it—many images on the photo-sharing site have all rights reserved or use a Creative Commons license that limits how the image can be used. While photo copyright may seem like an annoying inconvenience when you’re looking for an image for your next social media post, just remember that those same copyright laws protect all of the content you create and share online. With so many legitimate sources of free images for social media sharing, there’s no excuse to use copyrighted work without permission. It’s unfair to the photographer and, more selfishly, it puts both you and your business at risk.